@Dutch_Baker, @Heitelan_Taper (Fryslân Boppe ), @MLKLuke and @hoserama (aka sharebear). This genuine 5-star "boot" is availlable both in FLAC and 320kb/s mp3's for your portable music device. for U2 tapers and U2 audio lovers, such as myself. Thanks for being such a fine friend to U2Start and all the U2 fans out there! Yes many Thankyou's to all who did this recording!!!! I jest, we are all fans and linked by our love of the band, here, there and everywhere. Likely Moonchild Records did their own remaser. Isn't the moonchild release lossy too? 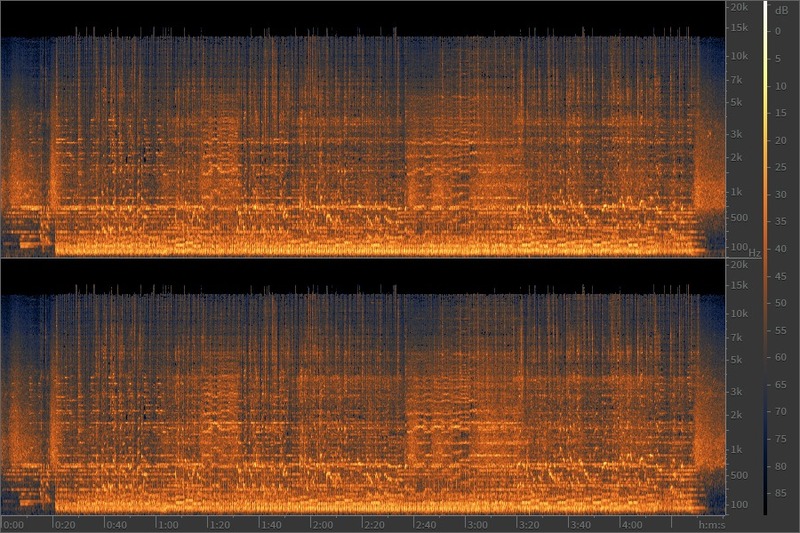 Somebody sent it to me, and I noticed there was no audio above 16khz. In that case, it would be a lossy version of the RickB audience (which is already on the recordings list). At best, they did a remaster. Seems redundant? Just my two cents. Imagine if you paid for it! I suspect it's a straight mp3 rip from one of the many other bootlegs of the show. Originally posted by hoserama :Imagine if you paid for it! Cutting at 14kHz would mean it's a .... 128 kbps mp3 rip! Do you really think they'd do that!? Maybe MoonChild's QA team was on vacation? No idea if this is 100% true though, I've never done the test myself - I've just had this index as a mental reference for years.